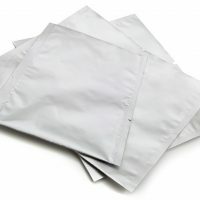 Available in in Small/Medium/Large/XL and in 500/1000 unit boxes, the TopShield® Anti Static Bags are perfect when used to prevent electro static discharge build on sensitive electronic products. 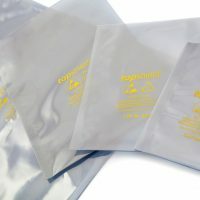 These metalised anti-static bags combine both the performance benefits of aluminium and polyethylene. 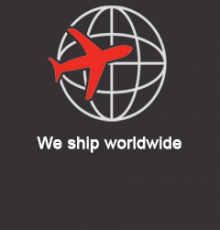 They are translucent allowing you to inspect the goods easily when being transported or stored, as well as coming with a printed esd warning label as standard. 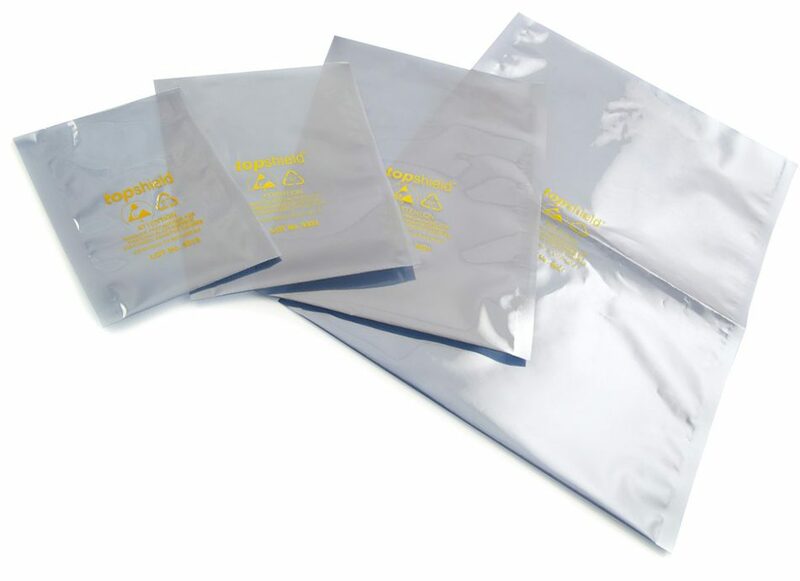 The inclusion of TopShield® anti static technology means that not only do these esd bags provide optimal electrostatic discharge protection, but also a durability that can deal with poor handling that often occurs throughout the supply chain. 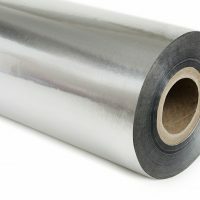 How do Anti Static Bags work? 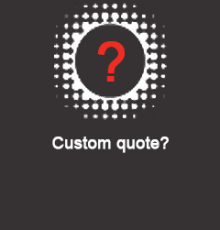 The Faraday cage or Faraday shield is a generic reference to the effect that is created when a suitable conducting material like Polyethylene or Aluminium creates a conductive surface resistance that effectively blocks out external static build up. 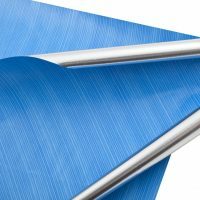 As ultimately the quality of the static shielding depends greatly on the geometry of material our bags provide a ‘best in class’ product as the aluminium and polyethene layers create optimal surface characteristics for the antistatic frequencies to function. These bags are highly suited for in clean rooms, distribution centres, assembly lines and warehouses. These products require a heat seal weld. 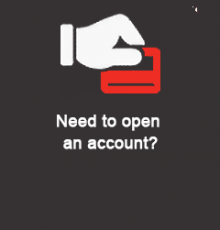 Set to 180 c our metalised foil bag sealers are perfect when used in conjunction with this. 10 Ohm Surface resistance,75µm LDPE/ALU, manufactured in conformance with EN10001-5.